Over 25 years ago, the Price family opened Del Paso Glass in Sacramento, California. Since then, this family owned auto glass repair business has expanded from a local Sacramento business to include offices in the San Francisco Bay Area, Los Angeles and Palm Springs. 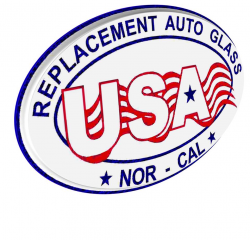 Today, Replacement Auto Glass has become a premier glass repair facility by continuing to be the preferred choice of consumer's who recognize on-going commitment to consumer safety and total satisfaction.